Who Are At Risk At Allergies? Allergies are defined as the responses of our body to the substances entering or contacting our body. The substance causing our body to have the reaction is known as “allergen”. Allergens can be cat fur, some kinds of food, such as pepper or shrimps, seasons, etc. There are many types of allergies. Here are some of the popular allergies that we can get. 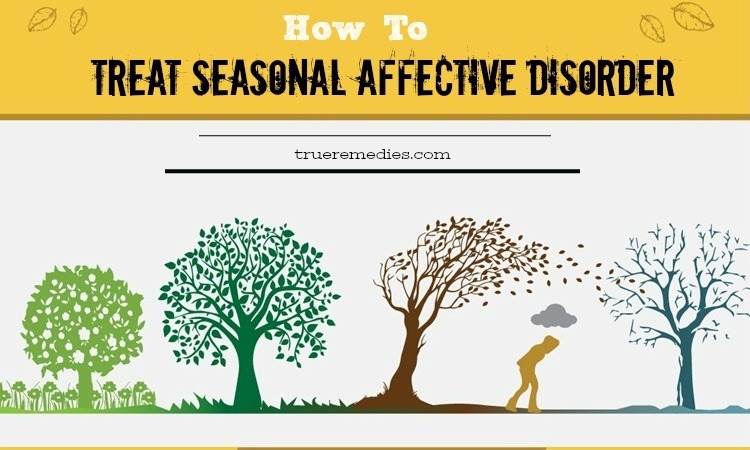 Allergies caused by dust, pollen and things like that. Allergies affecting our skin, such as eczema. Food allergies, such as allergies to pepper or shrimps. Allergies caused by insect sting. What Are The Causes Of Allergy? Certainly, whenever any unexpected thing entering or contacting our body, our immune system automatically reacts to by releasing an anti-body which is called immunoglobulin E to kill the allergen. The anti-body creates some chemicals which cause the allergies. Allergies caused by dust, pollen, etc. When you are allergic to dust, pollen or smoke, you can get some of the symptoms, such as nasal blockage, itchy eyes and noses, runny nose, coughing, etc. 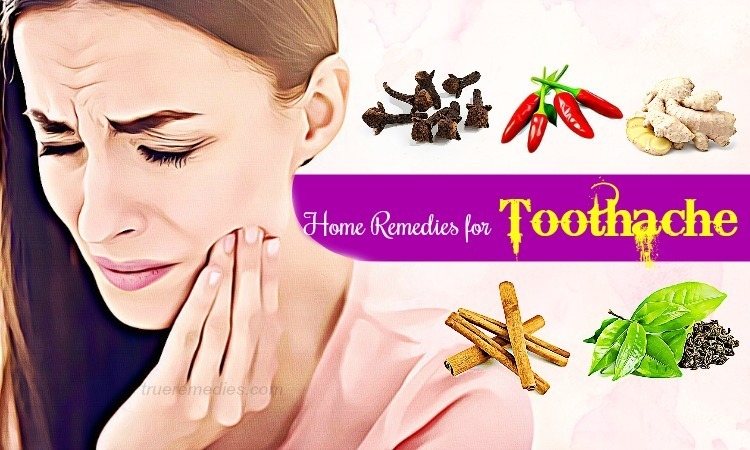 Swelling of your tongue, mouth, lips and throat. If you are stung by an insect, such as bee or mosquito, you can pass some of the following symptoms. The symptoms of the allergy to medicine may include. 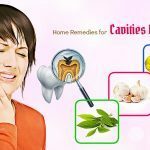 Swelling of your tongue, lips and face. Although allergy is not the serious disease, you can face the anaphylaxis which can lead to death if you do not treat the allergy in time. Allergy is a common disease all over the world. It has been estimated that more and more people have caught allergies around the world. There are many factors causing you to get allergy. Here are some of them. Due to the history of the family: If one of your family members had an allergy, you are more likely to have an allergy; or if one of them gets an allergy, the risk of catching an allergy is higher. The risk of getting an allergy of children is much higher than adults. The persons having asthma are more likely to have an allergy. 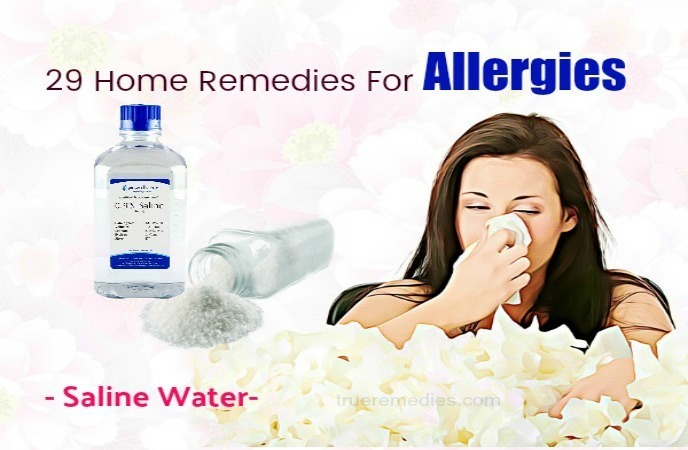 It is undoubtable that nasal wash and saline water is one of the best home remedies for allergies to dust and pollen because nasal wash and saline water can helps to treating wash out all dust which causes us to get allergy. Put a teaspoon of salt in a bowl. Then, add some baking soda powder (The recommended amount is a pinch). Let the solution enter one of your nostril and let it go back through the mouth or the nose. Do the same with the other nostril. Repeat this activity four times to get better result. Washing your body is a very good way to clean all the dust or pollen which can cause you to get an allergy. 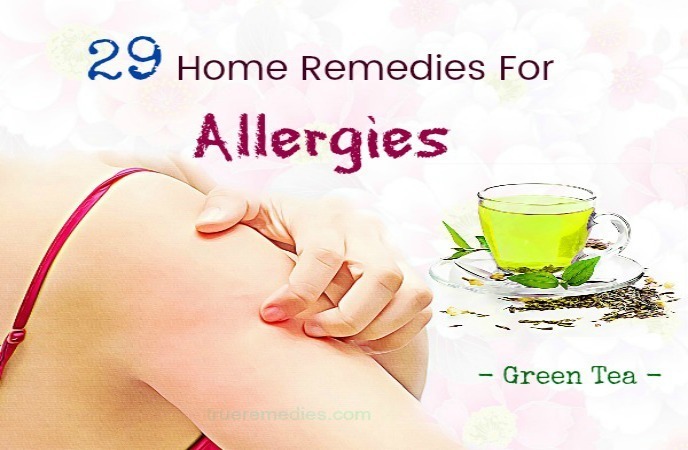 Therefore, it is also one of the effective home remedies for allergies to dust and pollens. Slightly put your eyes into a tub containing clean water. Then open and shut your eyes quickly to clear all the dust and pollen in your eyes. Use saline water to clean your nostrils as mentioned in the remedy No.1. Take a bath to clean your body as well as your hair. Besides its fragrant, peppermint tea is considered as one of the wonderful home remedies for allergies to dust. It is because peppermint contains anti-inflammation and anti-bacteria which are very good to relieve the symptoms of an allergy to dust  . Put an amount of peppermint leaves which are dried in a teapot. Fill the teapot with water. Let the mixture steep for 10 to 15 minutes. Next, you can use steam to relieve the allergic reaction to dust because steam can help to clear your nasal. Therefore, inhaling steam greatly contributes to facilitating your breathing. Pour about ¼ liter of water in a bowl. Cover your head and the bowl with a large cloth. Inhale the steam coming from the bowl for about 15 minutes. Ghee is a wonderful way to stop the symptom of sneezing as well as the itching and swelling symptoms caused by an allergy to dust. It has the same effect as that of steam. You can use ghee as one of the home remedies for allergies to dust. Intake ¼ teaspoon of ghee to get the sneezing way from you. Soak a clean cloth in ghee. Cover the cloth in the rashes in the skin. Wasabi belongs to the horseradish family group. Wasabi contains allyl isothiocyanate which can strengthen the mucus flow. 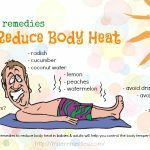 It has a number of benefits to our health, such as eliminating bacteria, alleviating inflammation, strengthening our livers as well as accelerating our immune system, etc. Put a spoon quickly in wasabi and take it out again. Use your tongue to intake it for reducing the symptom of sneezing. Consume ¼ teaspoon of it, which help you to combat against the allergic reaction. As you know, apple cider vinegar is a top home remedy for many kinds of diseases, such as liver infections, diabetes, weight loss, etc. because it consists of acetic acid, probiotics and potassium which are the most wonderful ones for healing infections and diseases . As to allergy, you can use it as one of the natural home remedies for allergies to dust because it can help our lymphatic system to be cleaner, contributing to treating allergy symptoms as well as limiting the further attacks of the allergy. Put a teaspoon of apple cider vinegar in a bowl. Consume the mixture about 3 times every day. Honey is also one of the home remedies for allergies to dust you can use to relieve the annoying symptom of the allergy. Honey is rich in monosaccharides, glucoses and necessary minerals. Additionally, thanks to its antibacterial property, it is not only used as natural remedies but also in medicine for many diseases. 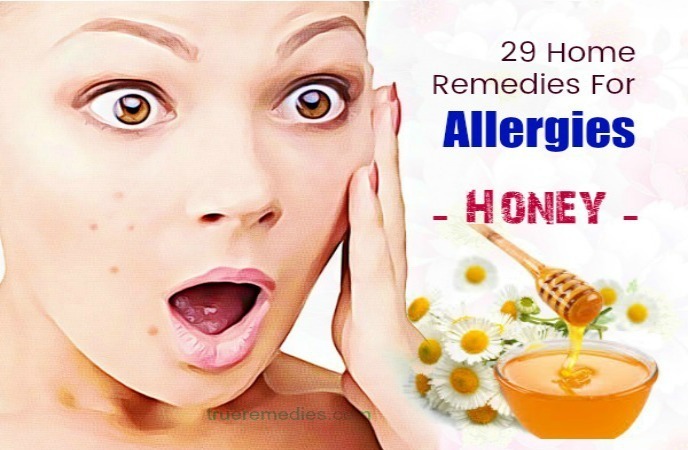 Promptly consume a teaspoon of honey, which will help you to reduce your reaction to the allergy. Pour some honey in a clean cloth. Cover it on the rashes as well as the blisters on your body caused by the allergy. You can feel so surprising when you know that fresh fruits and vegetables are also good to relieve the allergic symptoms when you get an allergy to dust. Some kinds of fruits (like tomatoes, grapefruits, onions, etc.) contain quercetin, which is so effective to take the allergy attacks under control. 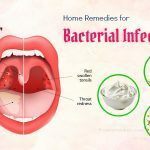 That is the reason why you should list it as one of the effective and easy home remedies for allergies to dust so that you can apply at any time. Eat a piece of an apple or a tomato once. Green tea is a kind of very popular tea all around the world. 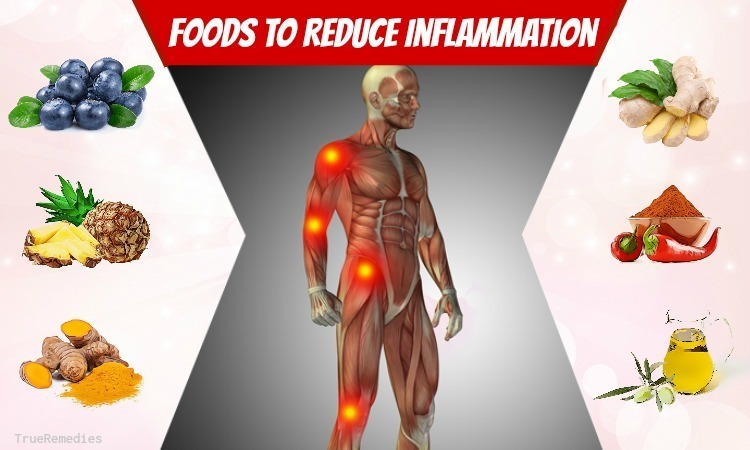 Its polyphenols are used effectively to handle with swelling and inflammation. According to an investigator in Japan, green tea can act as anti-allergenic factors. Therefore, it is commonly used for treating the allergic reaction to dust. Wash green tea leaves carefully. Put a green tea bag in a cup. Pour some boiling water in it. Pollen is around us, including the powder from trees, weeds, flowers, etc. There are many people having allergy to pollen. It is difficult to avoid pollen because they fly freely in the air. It is very important to know how to deal with the allergic reaction to pollen at home  . The first herb that you should list in the list of home remedies for allergies to pollen is nettle-peppermint tea. It plays an important role in curing many kinds of illness, such as reducing arthritis, reducing our blood pressure. Treating allergies to pollen is one of these effects. Thanks to its luteolin-7-O-rutinoside- called flavonoid, it has a wonderful power to combat against the inflammation. Then, take 1 teaspoon of nettle leaves which is dried. (You can wash fresh nettle leaves and chop them into small pieces). Pour some boiling water to it. Add some honey or some drops of lemon juice. Consume the liquid twice every day. Using bee pollen is also used to relieve the allergic reaction to pollen. You may feel this remedy is so unreasonable. This method is also known as “the hygiene hypothesis” in the medicinal term. It is explained that if our body has been exposed to something uncomfortable before, then when we will be exposed to them in the future, they will not affect us as much as before. In other words, our body develops an immune system to combat the problem. Firstly, to apply the following method, you must be the person who does not have severe allergy to bees. Use local pollen of bee under the form of granules. Start consuming the pollen 5 months prior to your flaring of the allergies. Chew 2 granules every day. Increase the dosage by 1 granule each day. Do this remedy for 2 consecutive weeks. Note: The method is be avoided by the person having severe reaction to bees. The bee pollen must be without insecticides. The kind of drinks containing citrus is rich in vitamin C, greatly contributing to seasonal allergies, especially pollen. That is the reason why it is chosen as one of the home remedies for allergies to pollen. Squeeze some lemons, oranges to get the juice. Chill the mixture between the lemon juice and orange juice. Put 3 or 4 ice cubes. Onions are also chosen as one of the remedies that you can try to treat the allergic reactions to pollen because it contains quercetin- a chemical compound having its effect to relieve the allergic symptoms. Chop some onions into thin slices. Let it infuse for 12 minutes. The combination between apple and walnut will be considered as one of the wonderful home remedies for allergies to pollen. As we all know, some fresh fruits, including apples are very rich in quercetin which is very effective to eliminate the annoying allergy symptoms. Additionally, walnuts can ease the symptoms of the allergy. Why don’t you try it to your allergic reactions? Chop some walnuts into small and thick pieces. Then, cut apples into small and thick pieces. Put them in a small bag. Toss the mixture for some few minutes. Add some dried cherries. (Optional). As we all know, apple cider vinegar is used for many other kinds of diseases. As to the allergy to food, it can combat a lot of the allergic reaction to food because it has antihistamine which is used in medicine to fight some symptoms of allergy, including sneezing, runny nose, etc. Besides it can restore some nutrients which are necessary for our body, helping our body to recover quickly after the allergy. Put 1 tablespoon of apple cider vinegar in a glass. Add some warm water to it. Then, drop some lemon juice. Apply this until your condition is greatly improved. Getting food allergy means that you can cope with the symptoms, including diarrhea and having stomachache. Strengthening to eat probiotic foods, including yogurt is one of the best home remedies for allergies to food to relieve these symptoms. It is because these kinds of food are rich in lactobacilli- a good kind of bacterium- which is very good for handling digestion-related problems. Consume about 2 cups of yogurt every day. Include other kinds of probiotic-containing foods, such as kimchi, miso, etc. in your daily meal. Mentioning ginger, we cannot deny its wonderful effect in curing diseases. 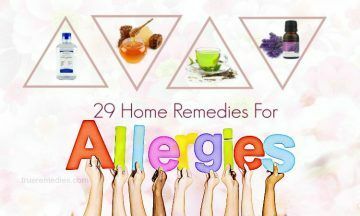 It can be considered not only as one of the best home remedies for allergies to food, but also for many other diseases. Thanks to its antioxidant and anti-inflammation, it can help to stop some of the allergic reaction to food, namely vomiting, nausea, etc. Chop some ginger into small slices. Add some boiling water (The recommended amount is 2 cups). Put a teaspoon of the juice of fresh ginger in a cup. Consume it every morning when your stomach is empty. The lemons you use in your daily meal have great contributions to fighting the allergic reactions to food. It is because lemons are rich in vitamin C as well as antioxidants, helping you to get rid of the symptoms of the allergy you are suffering. Mix the juice with some warm water (The recommended amount of water is one cup). Add raw honey and mix them well. Consume the mixture well every morning when your stomach is empty. Create the mixture between lemon juice and olive oil. Use the mixture for your salads in your daily meal. As the same as apple cider vinegar, green tea is one of the wonderful home remedies for allergies because it contains antihistamine, antioxidant and anti-inflammation. It has great effect on improving our digestive system as well as strengthening our immune system. Take one teaspoon of green tea and put it in a glass. Add some hot water to it. Cover the glass and let it steep for 5 minutes. Then, add some honey and lemon juice to it. Consume about 3 cups of the drink every day. Garlic is one of the common herbs at our kitchen. Enriched with plenty of calories, protein, many kinds of vitamin, including vitamin B1, B2, and folate as well as necessary minerals, garlic is used as home remedy for a number of diseases. Its effect on treating the symptoms of food allergy is not an exception. It can be explained that garlic also contain antihistamine, anti-inflammation as well as antioxidant which are good tools for not only decreasing the reaction to food but also accelerating the recovery process. Consume about 2 cloves of garlic every day. Use garlic supplements upon your doctor’s prescription. As the same as garlic and apple cider vinegar, thanks to its antihistamine and anti-inflammation, stinging nettle is considered as one of the home remedies for allergies to food for you . 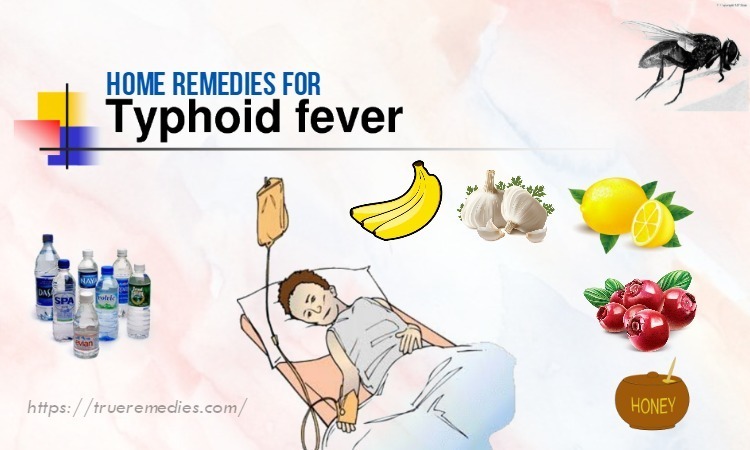 Applying this method will help you relieve some symptoms of the allergy to food, namely stomachache, and nausea. Take one tablespoon of the dried leaves of stinging nettle and put them in a glass. Leave it for about 5 minutes for being steeped. Intake nettle capsules every day upon your doctor’s prescription. You can try castor oil to treat the symptoms of your allergy to food. You may find it so surprising to know how it works in combating food allergy. Castor oil has ability to strengthen the resistance of our stomach to a number of foods. Put ½ teaspoon of castor oil in a cup. Add some fruit juice or water. Apply this method for several days. Vitamin C has the wonderful power to strengthen our immune system, facilitating our body to combat against all diseases. Therefore, eating the foods containing a great quantity of vitamin C regularly helps us to reduce as well as recover from the allergy to food quickly. Include fresh fruits and foods containing a great quantity of vitamin C, namely lemons, kiwi, broccoli, etc. in your daily meal. Intake supplements of vitamin C every day upon your doctor’s prescription. The allergies to insect sting are very common because insects are around us. 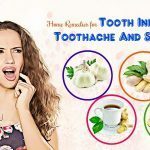 If you are bitten or stung by bees, spiders, the home remedies here are very useful for you. Ice packs are very effective to relieve itching and swelling. Use an ice pack to cover on the areas stung by bees for about 15 minutes every an hour. Repeat this method for the 6 consecutive hours. Soak a clean cloth in a bowl filled with cold water. Cover the cloth on the areas bitten or stung. Note: Covering the ice for more than 20 minutes is not recommended. Avoid falling asleep when the ices are still covered on your skin. 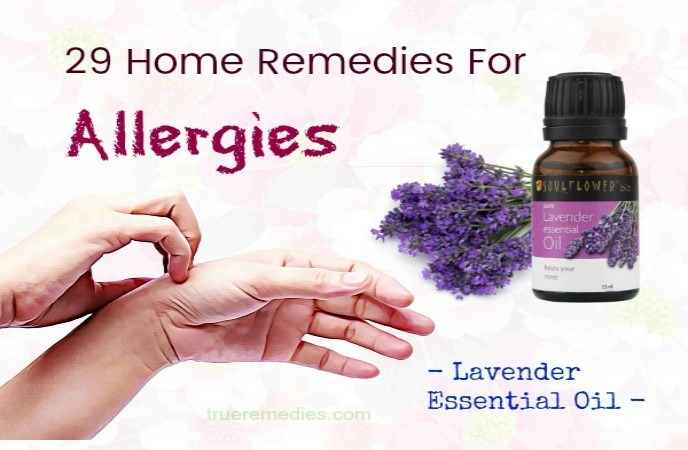 Lavender Essential Oil can be used as one of the home remedies for allergies to insect sting because it can help to reduce the itching and swelling caused by insect sting or bites. Let see how you can do with the oil for treating your discomfort caused by bee’s sting after you remove the stinger. Use lavender essential oil (one drop is recommended) to apply to the sting or bite. Apply the tip twice on the first day. Reduce the frequency on the next day. Use a liquid neutral oil to dilute the oil with the ratio of 50:50. Apply the method twice on the first day. Mud is also one of another home remedies for allergies to insect sting because mud works very well to relieve the swelling and redness caused by the sting. It is very useful and simple, so include it in your list of home remedies for allergies to insect sting. Add some water to some soil. Mix them to create a thick paste. Apply the paste on the sting. Leave it dry naturally for some few minutes. Bee balm is a good solution to bee stings that you can apply by yourselves. Wash some of bee balm leaves carefully. Chew them until we get the juice of them. Pour the juice on the stung areas. Baking soda paste can relieve redness, swelling and itching caused by bee stings. 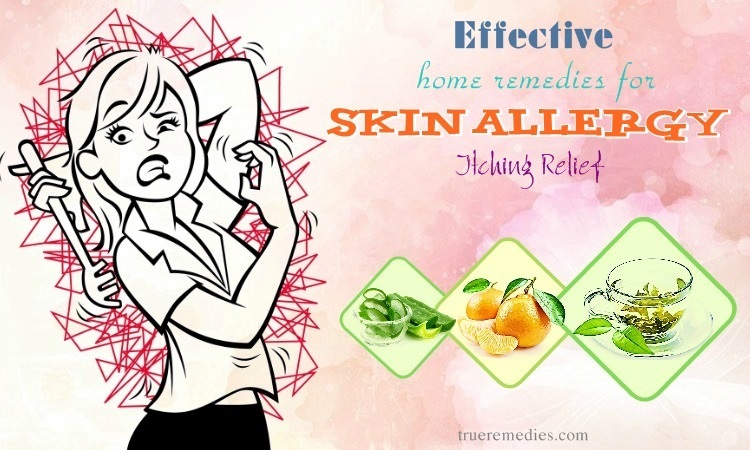 That is the reason why it is listed as one of the home remedies for allergies to bee stings. You can try it to not suffer from the discomfort caused by your allergy to bee stings any more. Mix baking soda with water with the proportion of 1:3. Mix them well to create a thin paste. Apply the paste to the stung areas. Do this for several times. 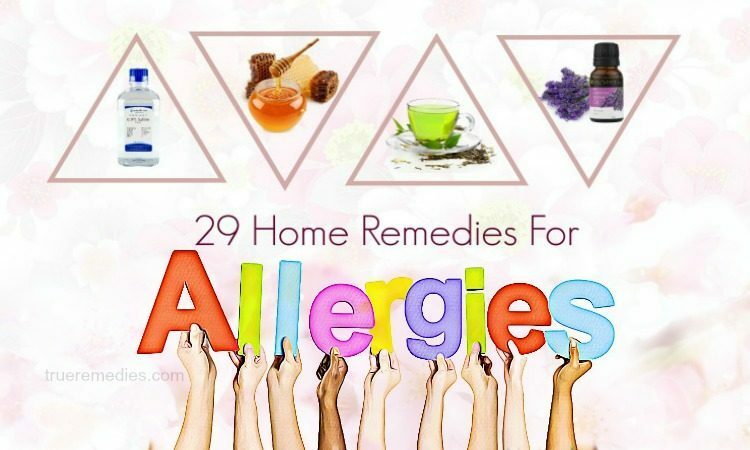 We hope that you will find that the article of 29 best home remedies for allergies that you can easily use at home to help yourselves to treat the annoying symptoms of the allergies you are suffering is useful and interesting. 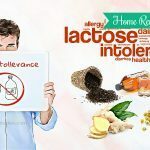 If you want to share any ideas about our article of “29 Home Remedies For Allergies” introduced in Home Remedies Category, feel free to give your comments under this article. We will try to give feedback as soon as possible.